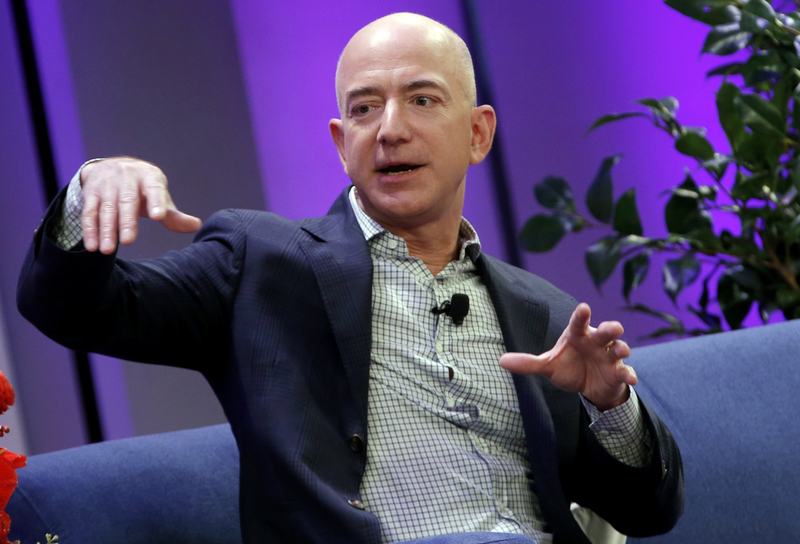 Amazon, Berkshire Hathaway and JPMorgan are getting together to cut medical costs. Details are few and obstacles many, but they bring relevant skills and a lot of employees to the mix. A multibillion-dollar hit to health-sector stocks shows the shakiness of the status quo. Amazon.com, Berkshire Hathaway and JPMorgan will form a healthcare company aimed at cutting costs for their U.S. employees, they said on Jan. 30, sending shares in the broad healthcare sector sharply lower. The independent company will be “free from profit-making incentives and constraints,” they said. It will initially focus on technology to provide “simplified, high-quality and transparent healthcare” at a “reasonable” cost for more than 500,000 employees in the United States, they said. Shares of health insurers, drugstore chains, pharmacy benefit managers and drug wholesalers fell following the news.